The Galt is well respected in Alberta's museum community, has a growing national profile and is committed to international museum standards. 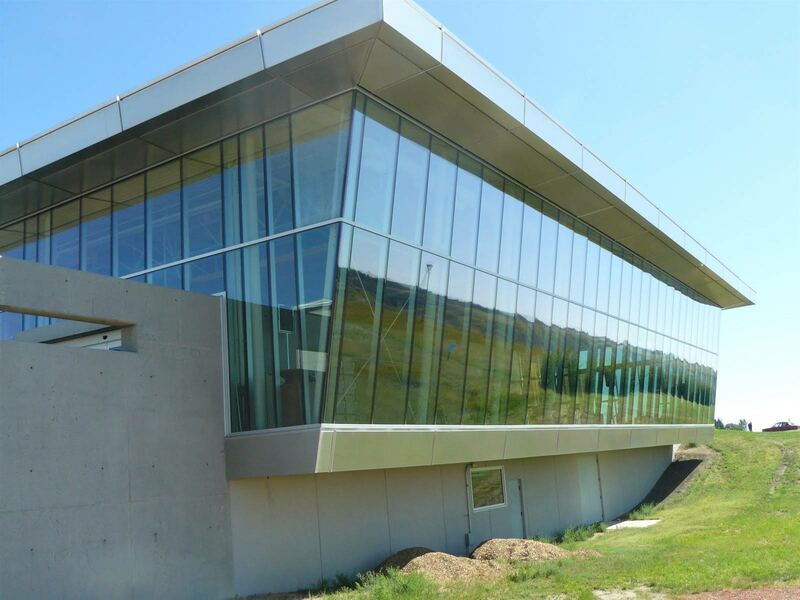 The Archives contain an extensive collection of information on the human history of Lethbridge and Southwestern Alberta. Today, the museum cares for well over 17,000 artifacts and 600,000 archival documents and photographs. These collections continue to grow. 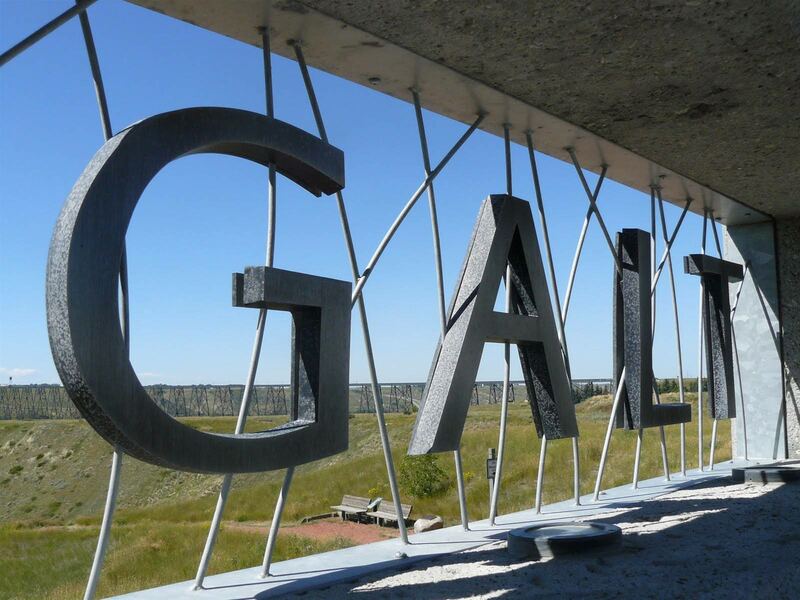 The history of Lethbridge and southwest Alberta can be explored through the Galt's rotating world-class exhibitions, special events and school and weekend programs. The Galt Museum Store offers visitors a selection of historic publications and other unique local and retro gifts. Volunteers donate their time and talents to enhance the work of twelve full-time and ten part-time staff. 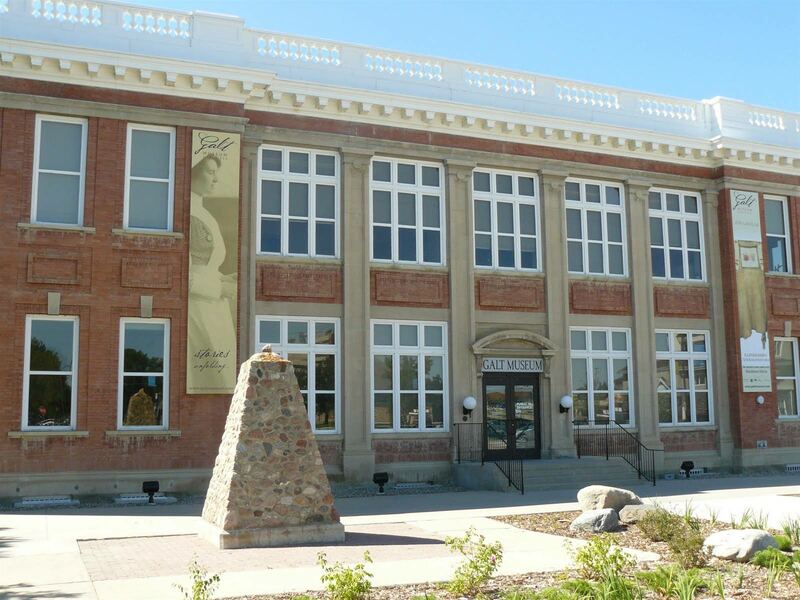 The Galt Museum & Archives is a vibrant gathering place that meets historical, cultural and educational needs. We respect the skills and expertise of others and cherish diversity.